Not too much from me this week. It either rained or snowed everyday this week and I was refusing to take part in any of that. Easter at least brought some flowers. But they were staying inside. 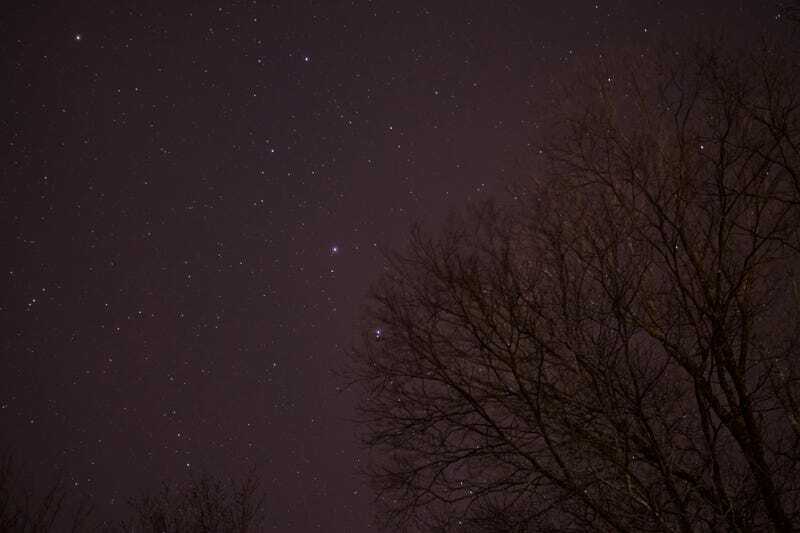 The first clear night sky in awhile. I think the green is on its way.